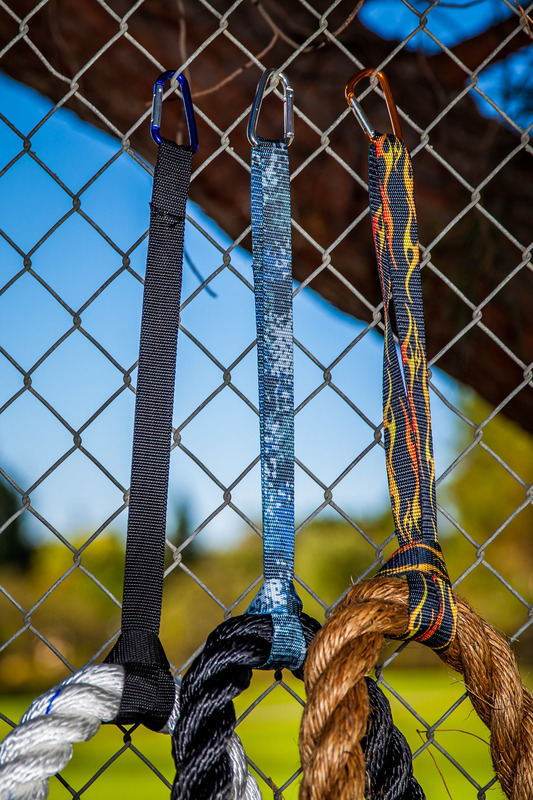 Think battling ropes is just for the CrossFit obsessed or MMA athletes? Think again. Heavy rope training is the ideal exercise for men, women, fitness fanatics and beginners alike. Whether you’re looking to expand your workout routine to build more muscle or to whip your body back in shape, heavy rope training may be just what the doctor ordered. Heavy rope training is a total body workout fueled by the velocity you create as you swing, throw and slam battle ropes to work your arms, core and supportive muscles. This intense metabolic workout is highly versatile and different movements can be used to burn fat, gain muscle and improve overall physical fitness. In order to battle it out with this unconventional training technique all you need is a heavy rope and an anchor. At Fitness Solutions, we offer a wide variety of battle ropes, anchors and accessories, so suggest you review your options and decide what’s best for you. Heavy rope training is simple. Anchor a fitness rope to a secure object like a fence or weight machine, hold the loose ends in your hands and wave, slam, throw, spiral and whip your way to a better body. Want to learn how to do alternating waves, double arm slams, the hip toss, whip waves, rope climbs and more? View the video lessons on our website and start making waves in your workout routine.